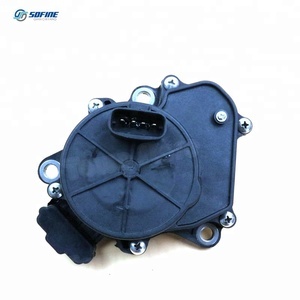 CFMOTO, HISUN, LINHAI ATV original parts for sale We have all spare parts for CFMOTO, they are original parts with CFMOTO package. We have special relationship with CFMOTO company, only we can sell CFMOTO ATV, UTV, engine. We have advantegae over other We also could supply other brand ATV spare parts. 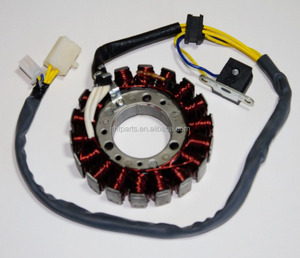 GGL Wet Clutch Brake Drive Driven Primary Secondary Clutch ATV200 250 Quad200 250 Linhai Taotao Buyang Xinyue ATV PARTS. 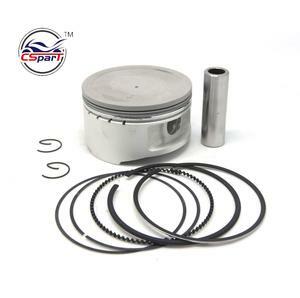 USA 3.Professional Perfomance parts supplier 4.ATV parts Engines Detailed Images Other Products Our Company Ningbo J.R.H. 4. after sending, we will track the products for you once every two days, until you get the products. If you have any questions about the problem, contact with us, we will offer the solve way for you. 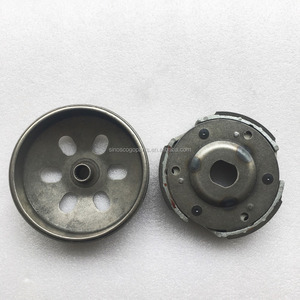 2 YRS Linhai Hasder Machinery Co., Ltd.
12 YRS Zhejiang Yangping Machinery Co., Ltd.
: WD-D0020 Fit for ATV Linhai 260cc300cc atv 2.Parts Pictures 3. 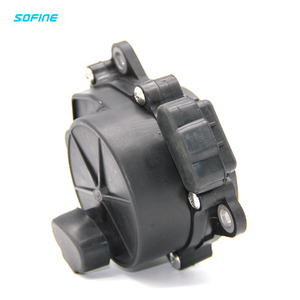 Mainly Products : Our company mainly supply buggy and ATV parts. If need customized for customer,then we need about 7-10days to produce. 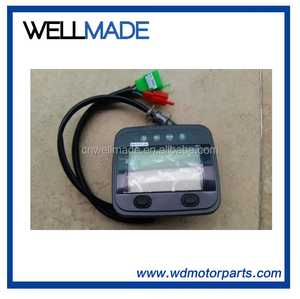 Beside,we also have a team, who can help our customer resourcing parts, find parts, mak e new mou l d , develop new parts. 6 . ODES UTV800 ATV800 Brake Pads X2 X4 800cc 1000 Quad 1000 Side by Side Dominator Raider Hisun CFMOTO Massimo Linhai Spare parts. Alibaba.com offers 3,344 linhai parts products. About 1% of these are machining, 1% are construction machinery parts. A wide variety of linhai parts options are available to you, such as free samples, paid samples. There are 3,344 linhai parts suppliers, mainly located in Asia. 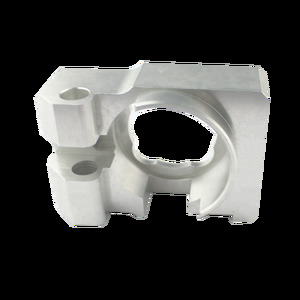 The top supplying country is China (Mainland), which supply 100% of linhai parts respectively. Linhai parts products are most popular in North America, Domestic Market, and Western Europe. You can ensure product safety by selecting from certified suppliers, including 431 with ISO9001, 216 with Other, and 131 with ISO/TS16949 certification.